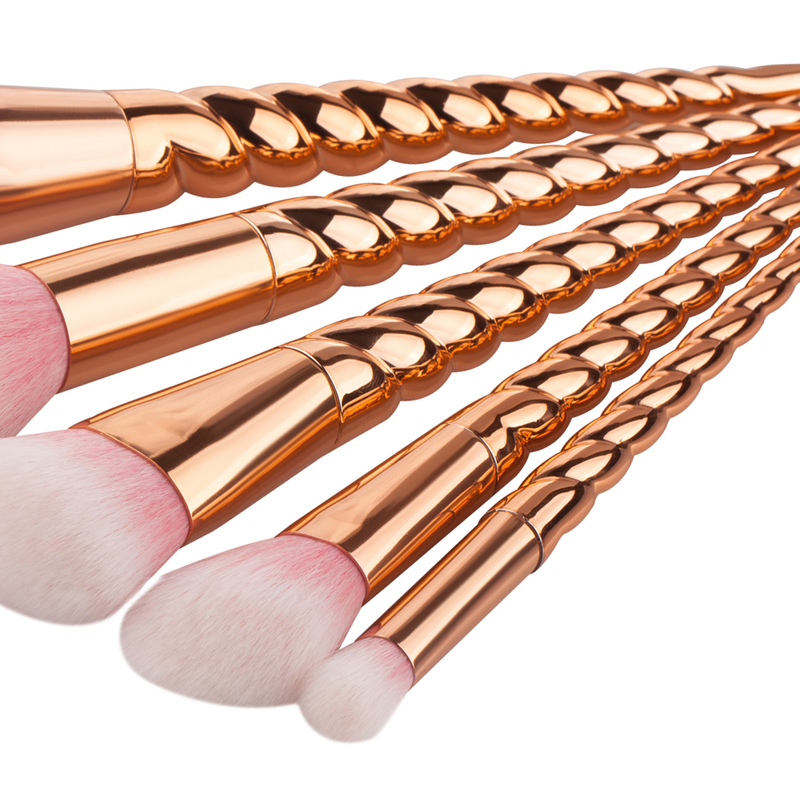 A magical premium brush set with unique handles and beautiful bristles designed for all your blending and buffing needs. 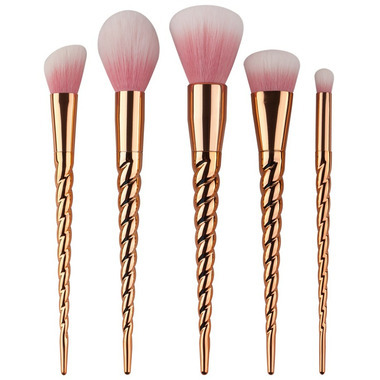 Lovingly crafted with delicate, unicorn inspired handles and plush premium nylon bristles, this brush set features a tool for all your eye and base perfecting needs. 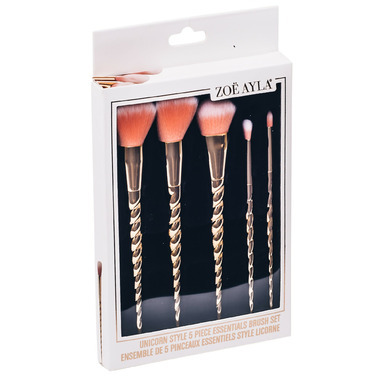 Designed and tested by Zoe Ayla's professional team of makeup artists, this set fits ergonomically in your hands and ensures very precise application with ease.